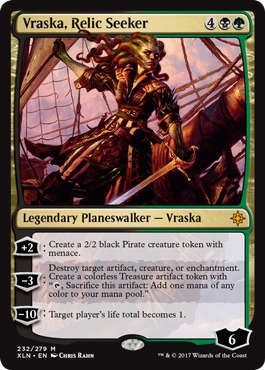 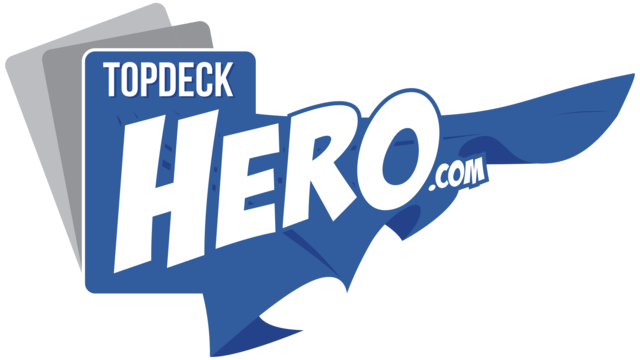 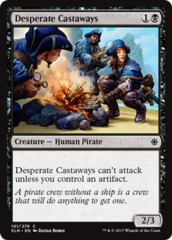 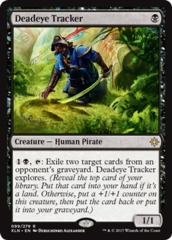 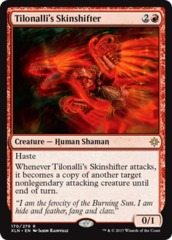 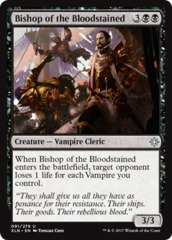 Card Text: [+2]: Create a 2/2 black Pirate creature token with menace. 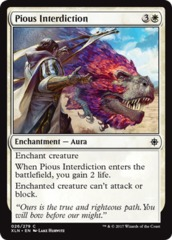 [-3]: Destroy target artifact, creature or enchantment. 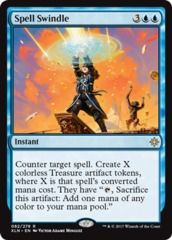 Create a colorless Treasure artifact token with "T, Sacrifice this artifact: Add one mana of any color to your mana pool." 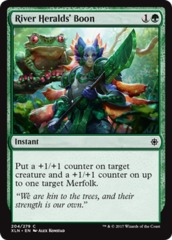 [-10]: Target player's life total becomes 1.